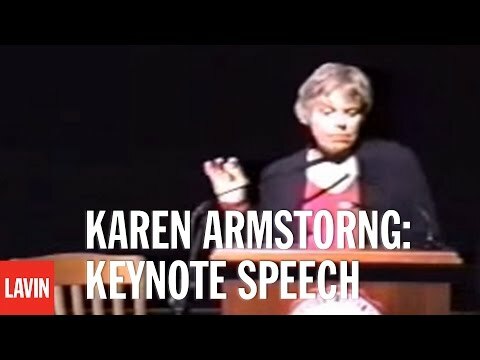 Lent 30: Karen Armstrong - So What? I have admired Armstrong's writing for a long time and this book, published last year, does not disappoint. She introduced the idea of mythos and logos in her earlier book, The Battle for God . Logos is broadly what we would understand scientific thought to be. Mythos is the parallel truths found in religious experience. Fundamentalists and atheists both tend to confuse the two. The Case for God develops this theme in more detail. This paragraph interrupts a discussion of Augustine's idea of original sin. It shows Augustine, with most exegetes from the three main monotheistic faiths, understands scripture must be interpreted afresh in every age. Those who claim it has a plain meaning are not aware they are interpreting the text as much as everyone else. This dishonesty falsifies faith and is used as an excuse to persecute minorities by labeling them as sinners.